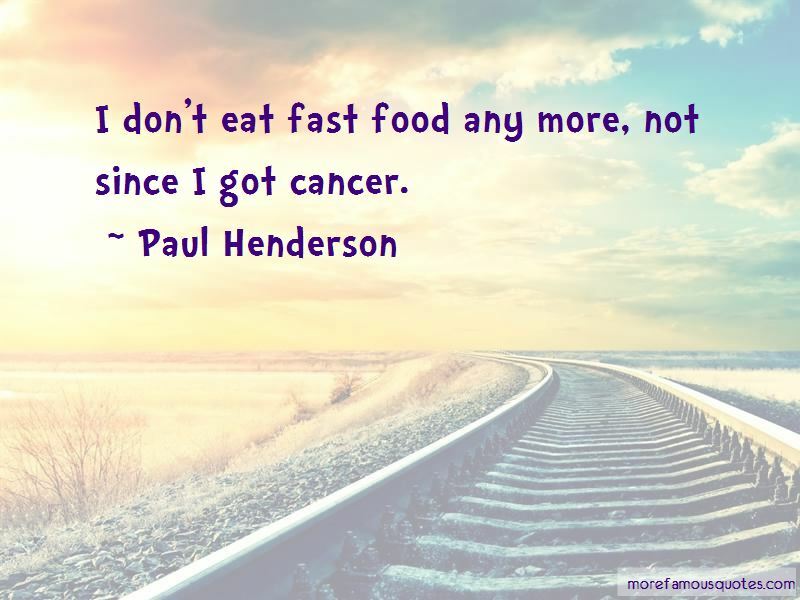 Enjoy the top 32 famous quotes, sayings and quotations by Paul Henderson. When fairy tales are written in the west, they're known as folklore. In the east, fairy tales are called religions. I'm so proud to be Canadian. I've been to 58 countries, and they're wonderful countries, but Canada is the best. I always thought Christians were the weak people. When you can't make it in life then you have to ask God. I really prided myself on being a self-made man. 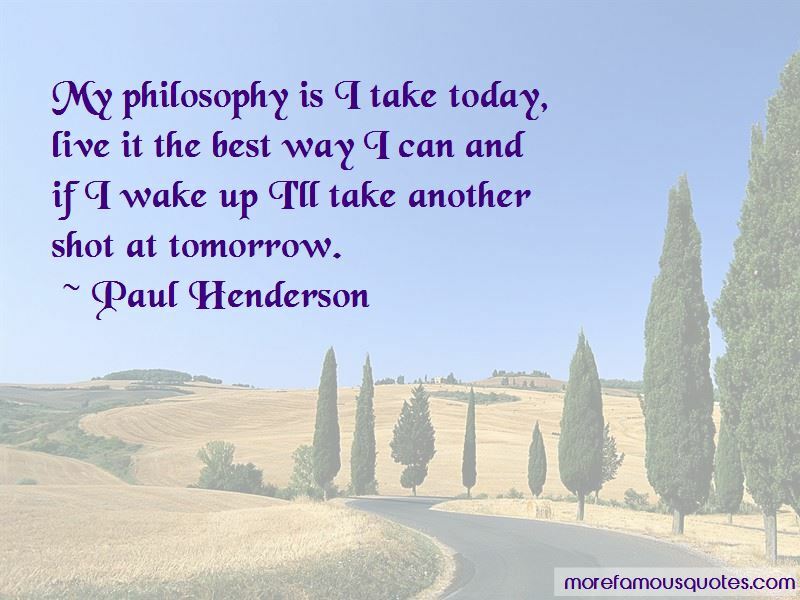 My philosophy is I take today, live it the best way I can and if I wake up I'll take another shot at tomorrow. I'm not nearly as important as I used to think I was. It's a wonderful discovery. [Airmail was] an impractical sort of fad, and had no place in the serious job of postal transportation. Want to see more pictures of Paul Henderson quotes? 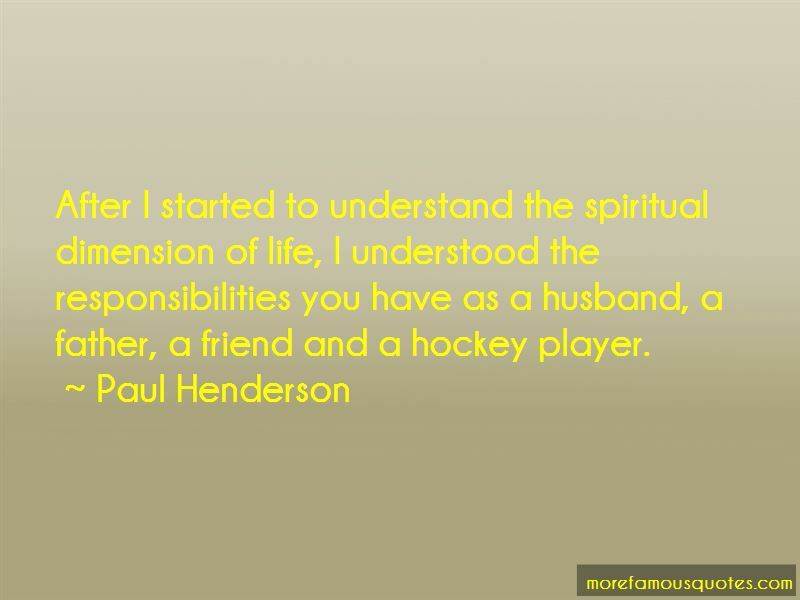 Click on image of Paul Henderson quotes to view full size.